In-banner videos are fantastic way to boost awareness, and for good reason. According to a study by eMarketer, the start rate for in-banner videos was a whopping 84%. Further, of those videos that were started, 83% were played halfway through and 70% watched the entire video. 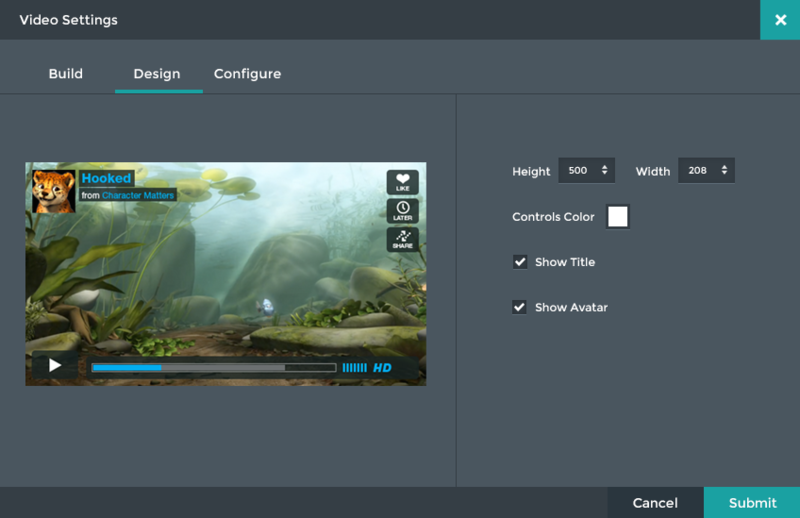 We know that there's nothing like video content to boost engagement, and we just released a major update to our Video Component, making it even easier build out rich video ad units. 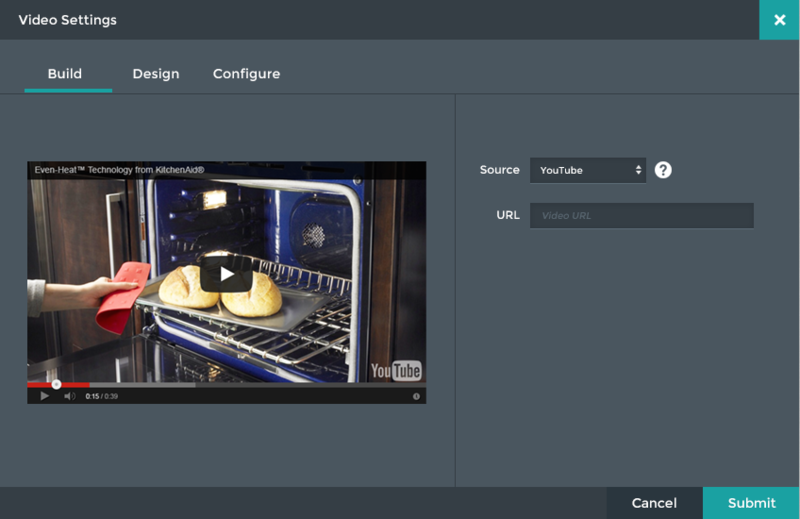 Integrate your YouTube or Vimeo content by pasting in a video or playlist URL. Looking for a white label player? Upload an MP4, MOV, AVI or FLV asset and Adventive will automatically optimize your video file. You can also customize your player. Resize, select a theme, show or hide video info. 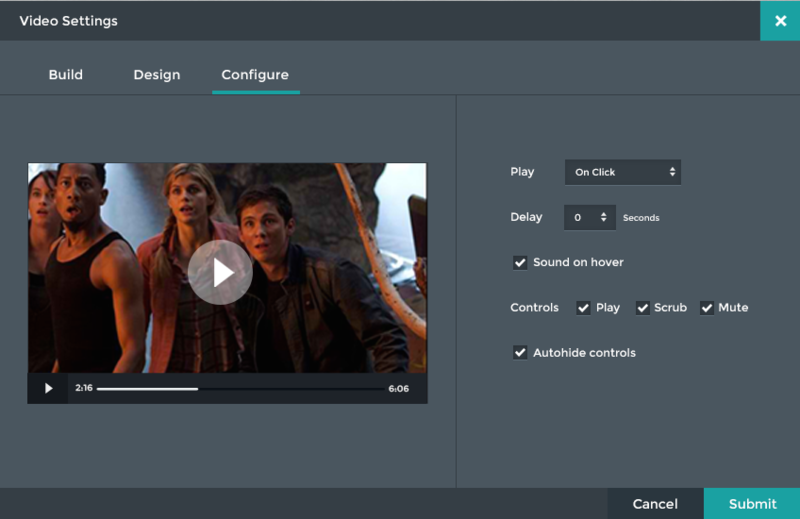 Configure playback with custom start and end points, loop, sound and autoplay options. Check it out and, as always, let us know what you think.